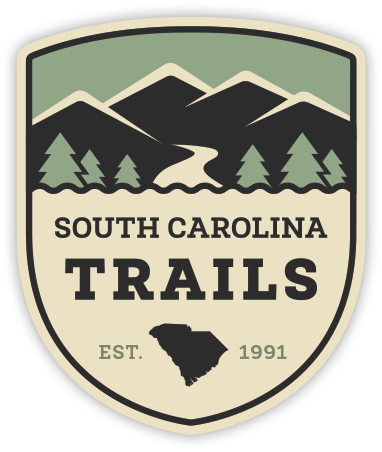 Welcome to South Carolina Trails – your base for adventure. 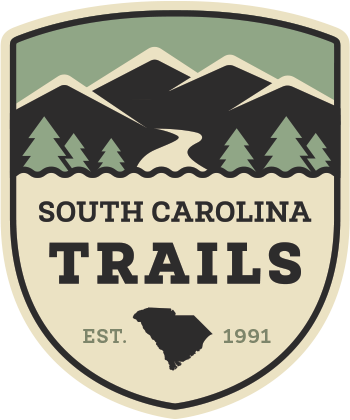 South Carolina offers hundreds of scenic trails and walking paths. Find your favorite trail, path or activity, with all the necessary information at your fingertips.